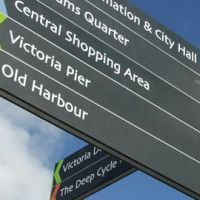 Thoughts on landscape architecture, the landscape profession, 2B's news updates and technical musings. Sign up for email updates at the bottom of the page. 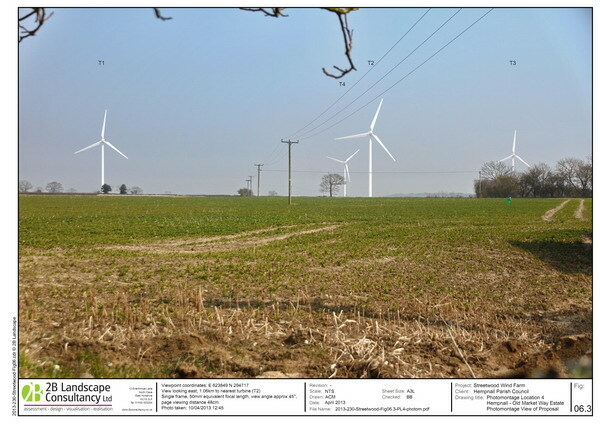 Earlier in the year we were approached by Hempnall Parish Council to produce a series of photomontages of the proposed Streetwood Wind Farm, near the village. The Parish Council wanted to ensure that a number of important locations, within and around the village, would be represented with robust photomontages. We met the Parish Clerk on site and went to a number of viewpoints, finally selecting seven to take forward as photomontages. 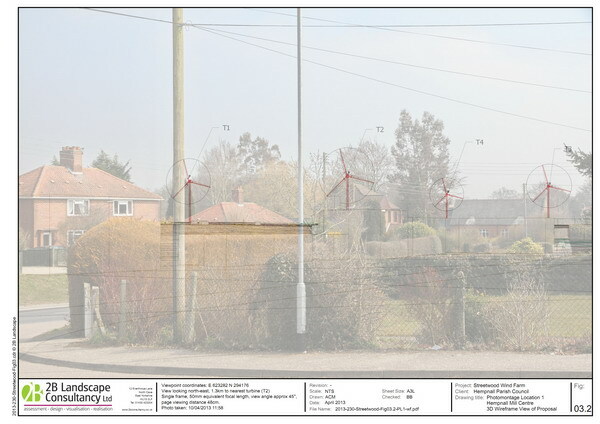 As an additional service to the Parish Council, we suggested that animated photomontages would be helpful in communicating the effects of the wind farm. 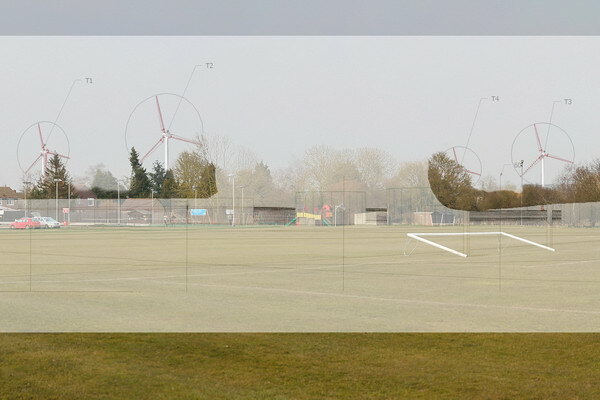 We then produced a robust methodology which ensured that the animated turbine montages were as accurate as the standard, static photomontages we had already produced. 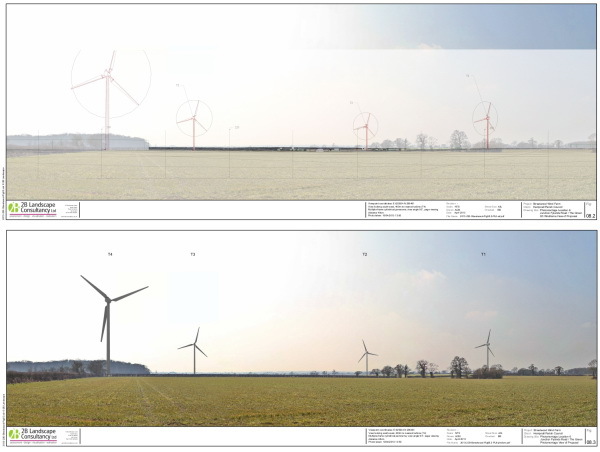 In reality, the static and animated photomontages used many of the same elements of foreground, background and inserting of the proposed turbines. The clever part was correctly displaying the effect of the rotating turbine blades, the fact that the different turbines rarely line up with each other, and that they often rotate out of 'sync'. For an example of one of the animated photomontages, please click here. "Hempnall Parish Council wishes to set on record the fact that it is very pleased with the photomontage work conducted by 2B Landscape Consultancy Ltd and produced on our behalf. Overall the quality of the work was of a very high standard . The photomontages were presented extremely well. Mr Blackledge provided good advice throughout the process. His technical knowledge is first class but he was able to communicate effectively with non-technical people. We were impressed by the way in which he was always readily accessible and the speed of his responses. He kept within budget, clearly explained his fee proposals, gave good value for money and met all our expectations. 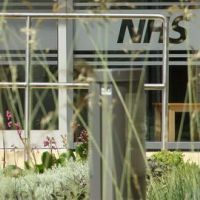 We would certainly use 2B Landscape Consultancy Ltd again and commend the company to other parish councils." If you would like to know more about animated photomontages, please get in touch - our email and phone number are at the top of the page!